MedicalAid.co.za gives users access to the top open medical schemes in South Africa, which are all established brands that provide solid and effective health cover to millions of members. Whether you have a specific brand preference, or you would like to see which medical scheme can offer the best Option for your specific needs, this platform is the easiest and most efficient way to find the right one for you. 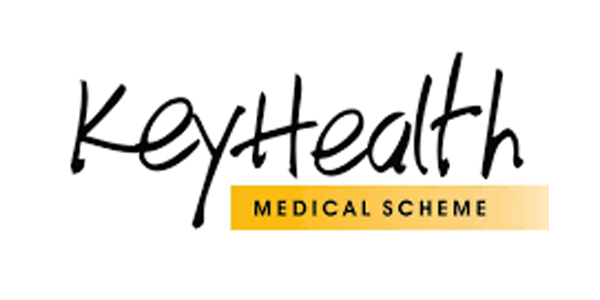 Keyhealth Medical Scheme is another renowned medical scheme and health cover brand in South Africa. Administered by PPS Healthcare, the Scheme values transparency in how it packages their health benefits, avoiding “nice to haves” and focusing on offering “pure” medical aid benefits. The scheme wants their members to experience real value for money by offering smart health cover options without bells and whistles. 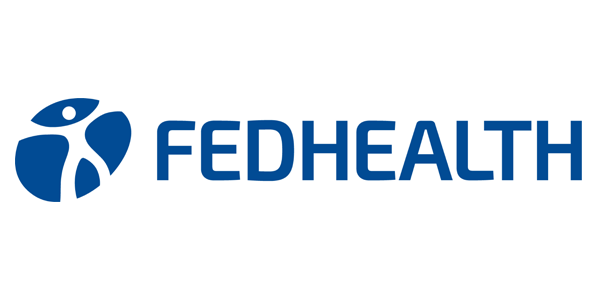 The medical aid cover that they offer in five main packages and an additional Health Booster package, is set out to achieve their “simple, but effective” focus. This is the largest open medical scheme and administrator in South Africa – providing cover to 2.7 million beneficiaries, with a current market share of more than 50%. 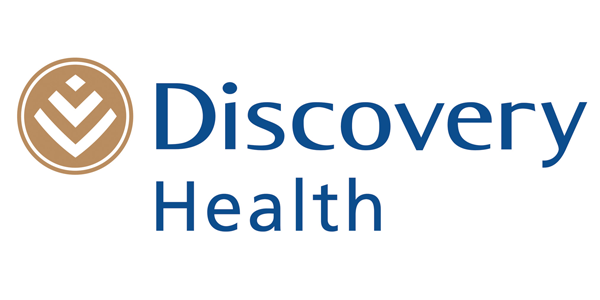 Discovery is proud of their shared value model which aims to deliver better health for its members and a healthier society overall. They have a number of incentives built into their offer as well to enhance and protect the lives they cover. They have 23 Options available, all offering unlimited private hospital cover, and obtaining a variety of benefits which aims to fit the member’s health needs and budget. Their wellness programme, Vitality, encourages and rewards healthy lifestyle choices. 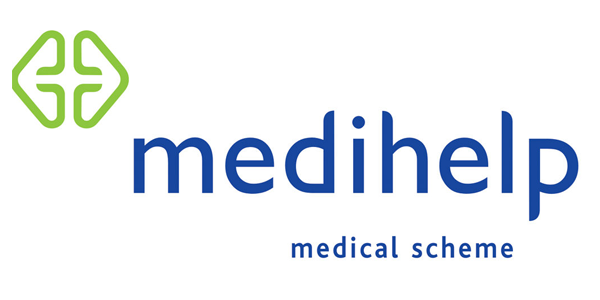 As one of South Africa’s top open medical schemes, Medihelp covers up to 200 000 lives and has more than 110 years’ experience in the healthcare industry. The scheme has an individualised approach and offers 10 Options with a range of benefits priced accordingly to fit the member’s healthcare needs where ever they might be in their specific life stage. To continue offering affordable, yet effective health cover, Medihelp’s Options range from the stand-alone hospital plan (with added benefits for preventative care and some day-to-day benefits) to the more comprehensive plans with savings accounts and chronic care. For Medihelp “it’s all about you (the member)”. 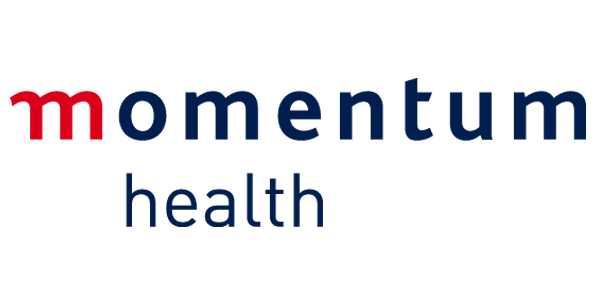 Also a leading brand in the health cover industry, Momentum Medical Scheme sees their focus to be on both their members’ health and financial journeys. This open scheme is administered by MMI Health. The six Options offered is packaged to give the member access to benefits that is a perfect fit for both their health needs and financial means. Via their “Provider Choice” set-up, they can offer cost savings without the member having to give up benefits. Momentum encourages preventative care, and offers a number of these services and benefits for free. They have also invested in technology development to make health care management for the member easier and more efficient. For them it’s about safeguarding the member’s health while even improving it.